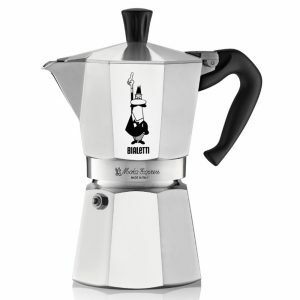 Bialetti Stovetops have an iconic status with coffee drinkers around the world. 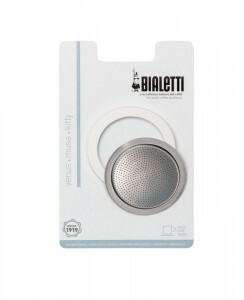 They have been enjoying delicious coffee made from a Bialetti since they were first introduced in 1933. 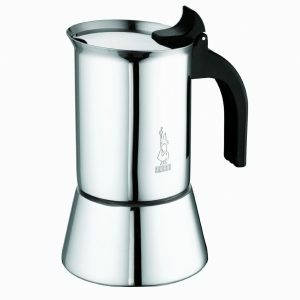 The original Moka Express was voted the 5th best Italian industrial design of the twentieth century. 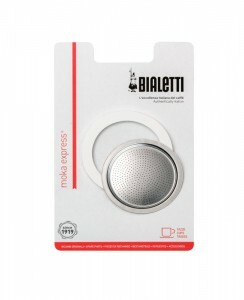 Our range includes stovetops that are suitable for all types of hobs (gas, electric, induction etc) and many sizes. Check out our range below. We deliver New Zealand wide. 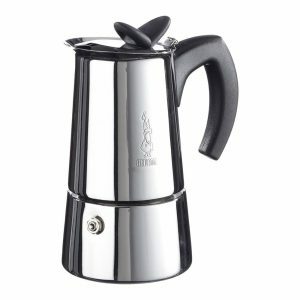 Do you have a question about a stovetop? Feel free to call us on 0800 377 737.